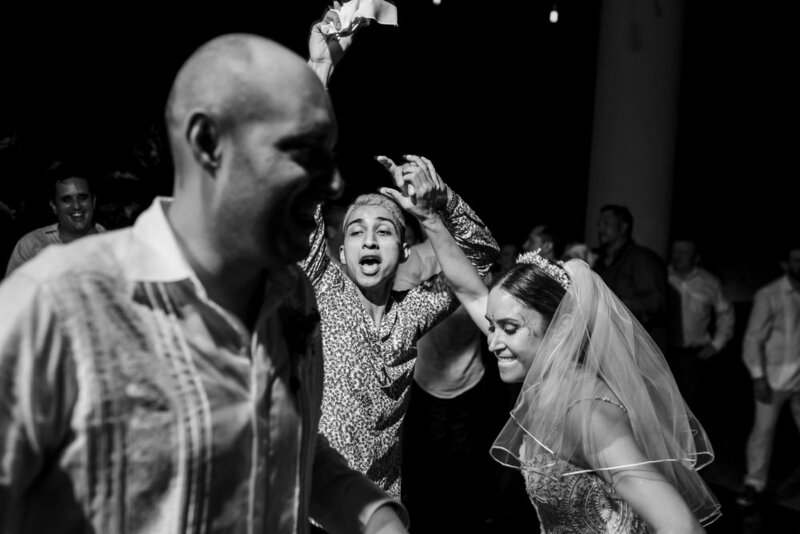 One of my favourite weddings from last year was the one of Ale & Pedro. 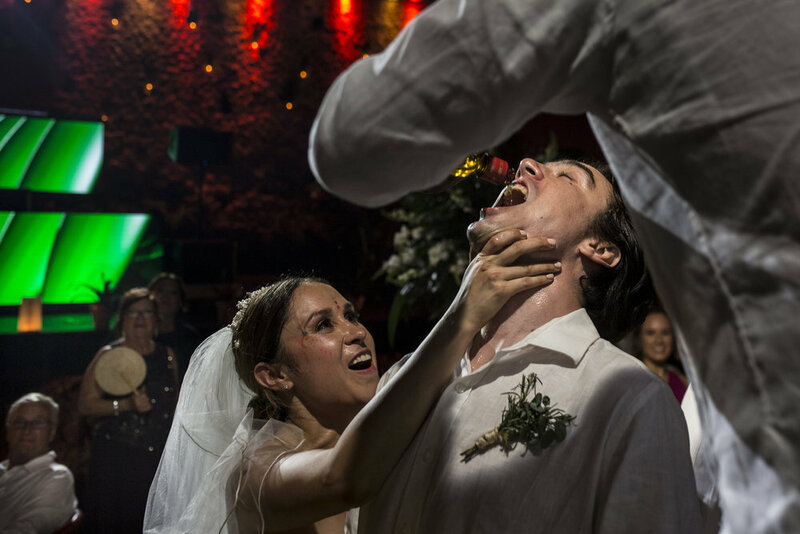 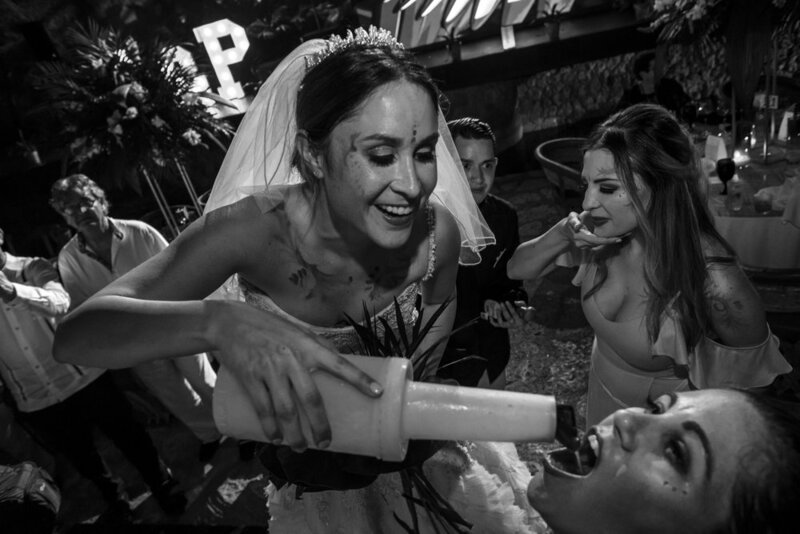 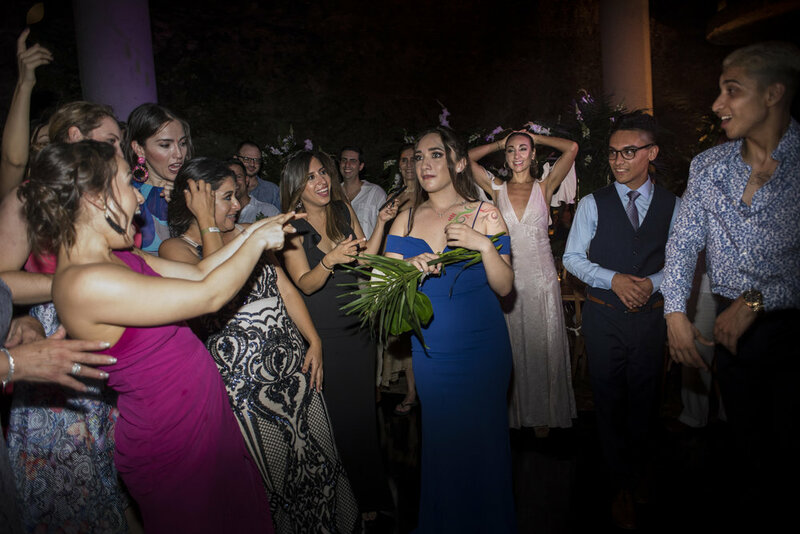 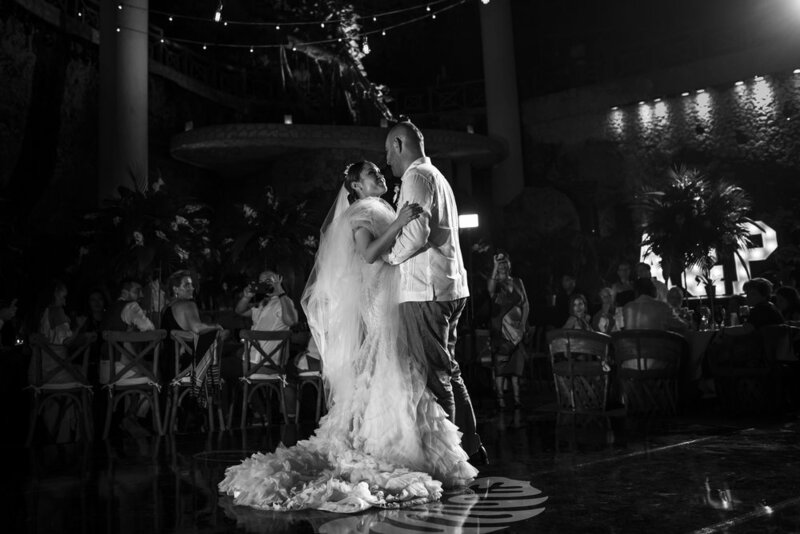 They decided to celebrate their wedding on the beautiful park and hotel Xcaret. 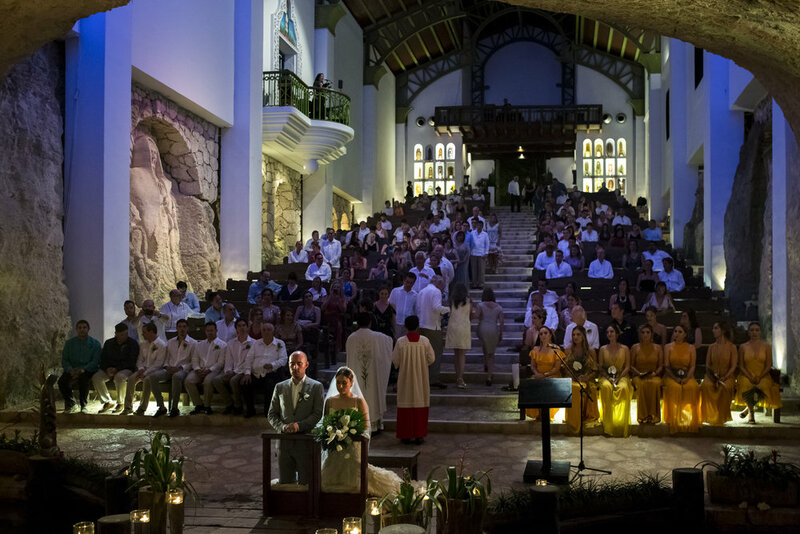 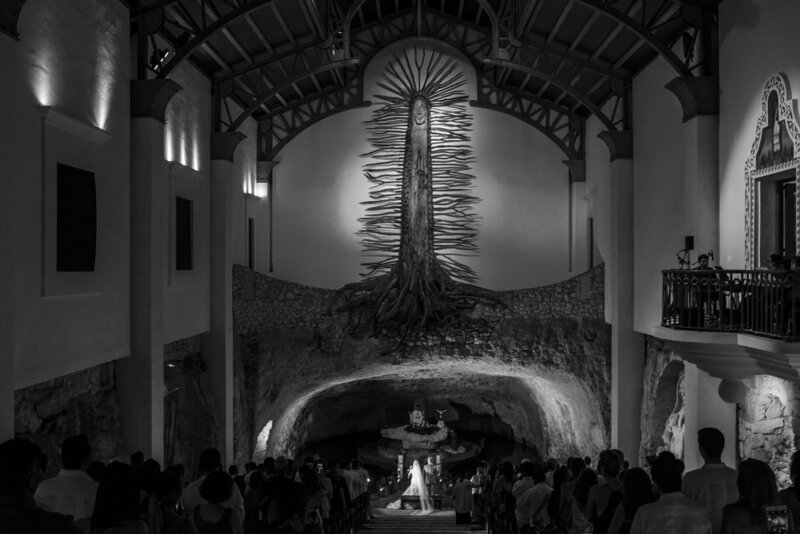 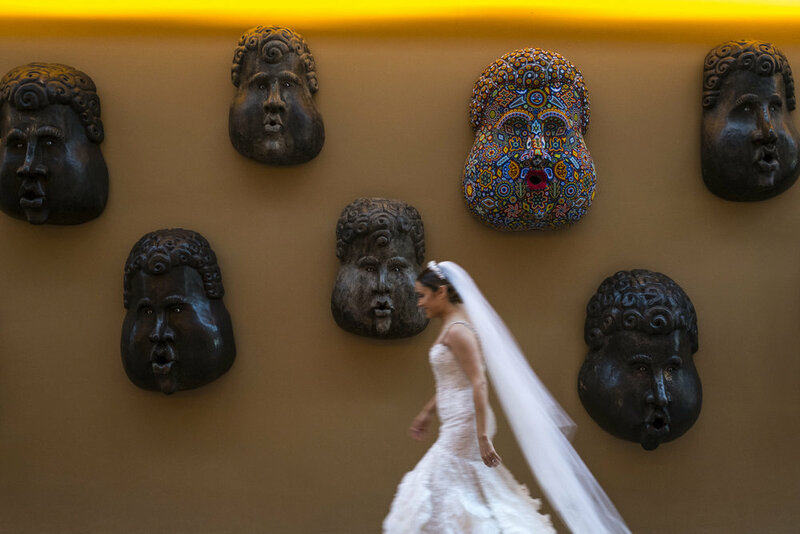 The wedding ceremony took place on the amazing “Capilla de Guadalupe”. 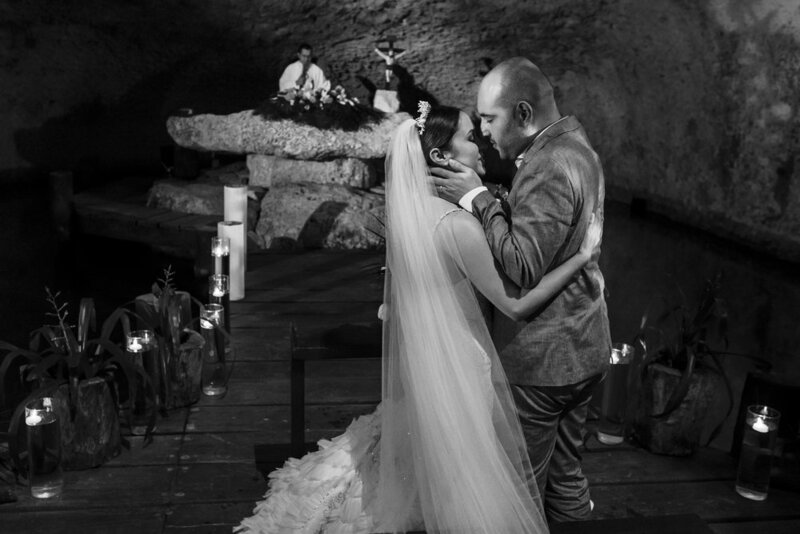 Once the ceremony ended up bride and groom walked to this beautiful caracol stairs and all their guest receive them with sparkles while their walked down for a mayan ceremony, then everyone were invited to this huge “cave” surrounded by illuminated cenotes where the reception took place. 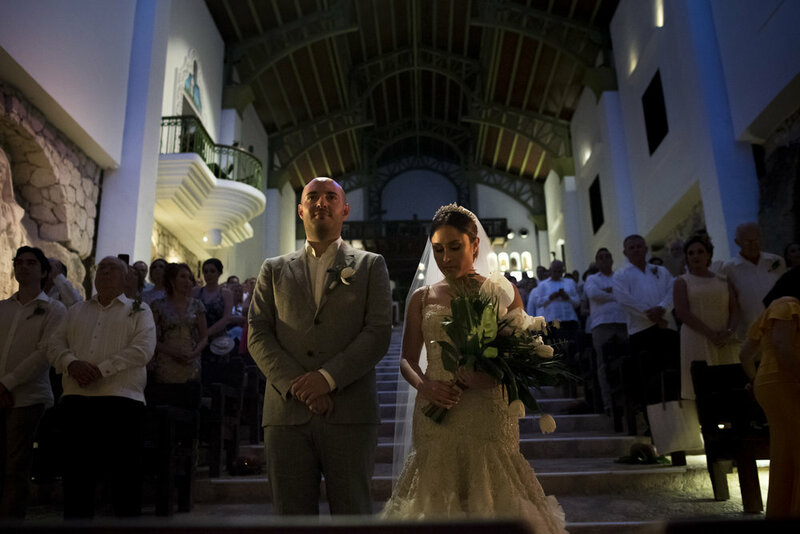 Thank you Ale & Pedro!